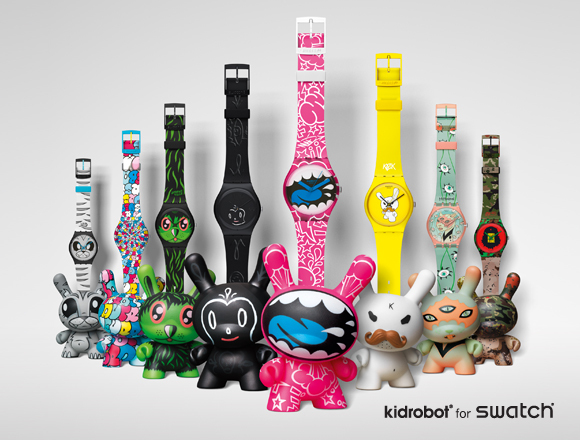 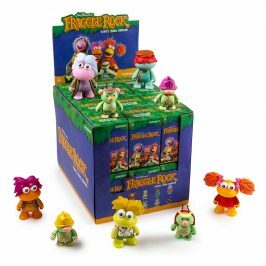 Creative and collectible, the new Kidrobot for Swatch collaboration fuses the signature product of two world-renowned brands. 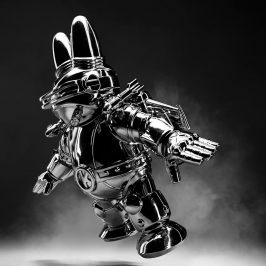 Offering the unique canvas comprised of the classic Gent Original Swatch and Kidrobot’s iconic vinyl Dunny, Kidrobot and Swatch invited 8 contemporary artists to each put their unique mark on one of these highly collectible pairs. 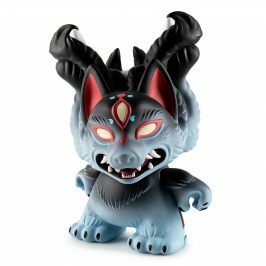 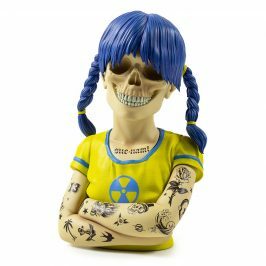 Featuring the extraordinary talents of artists Gary Baseman, Jeremyville, Frank Kozik, Joe Ledbetter, MAD, Tara McPherson, SSUR, and Tilt, these one-of-a-kind combos should be both treasured and closely guarded. 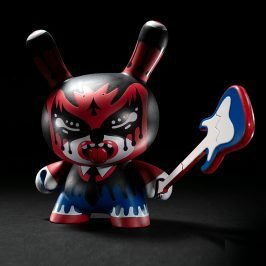 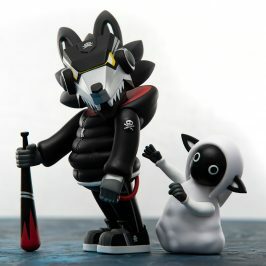 The eight 3-inch Dunny/Watch sets will be available at Kidrobot stores and Swatch locations beginning August 25 and worldwide September 1 at swatch.com, kidrobot.com, and kidrobot.eu for $70.00 each (£44.50 UK; 50€ Europe).